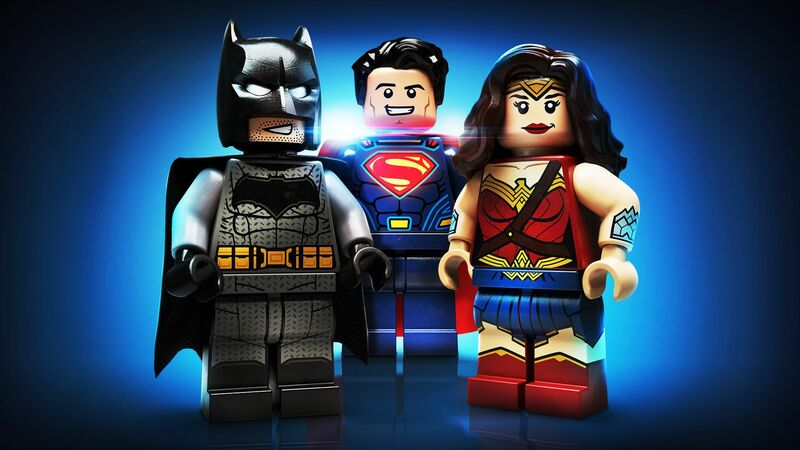 As the name would suggest, LEGO DC Super-Villains puts players in the shoes (boots, hooves, etc) of the folks whose only goal in life seems to be making things difficult for superheroes. Just like its predecessors, Super-Villains comes with a swelling roster of characters to play as, which has expanded recently thanks to the addition of the "DC Movies Character Pack". In it, you'll find the cinematic versions of Batman, Wonder Woman, The Flash, Superman, Cyborg, and Deathstroke. The new pack certainly isn't bursting forth with bad guys (with Deathstroke being the only villain), but it's always nice to get another chance to play as everyone's favorite Teen Titan. Plus, at $1.99, you really don't have much to lose. 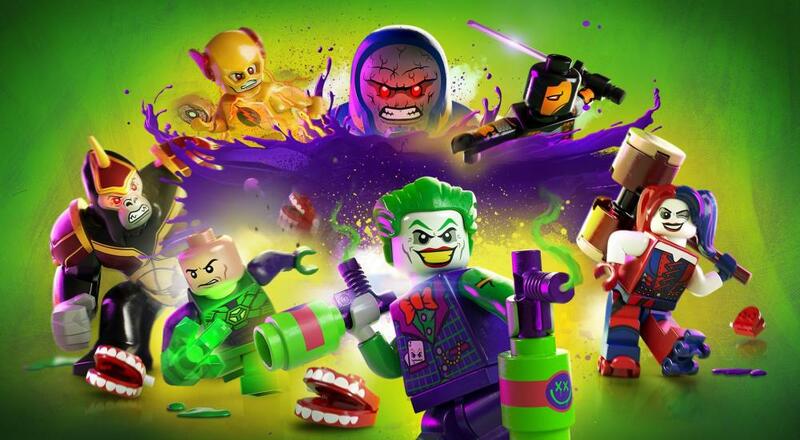 LEGO DC Super-Villains offers local co-op for two players. If you're interested in picking it up, the game is available on PlayStation 4, Nintendo Switch, Xbox One, and PC. Page created in 0.7818 seconds.